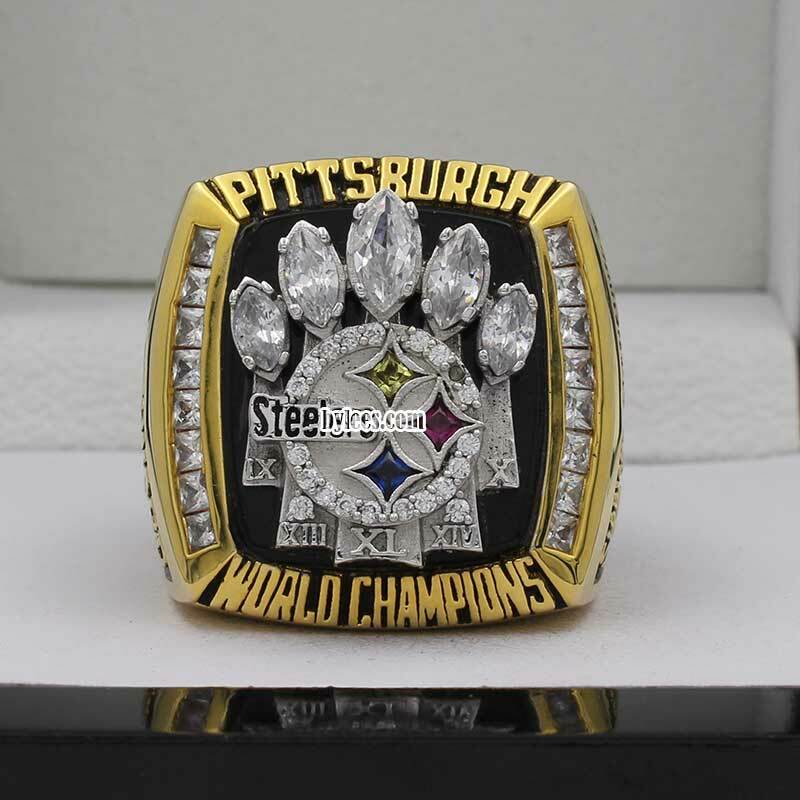 The Pittsburgh Steelers 2005 Super Bowl XL Championship Ring is the fifth NFL super bowl ring that Steelers won. 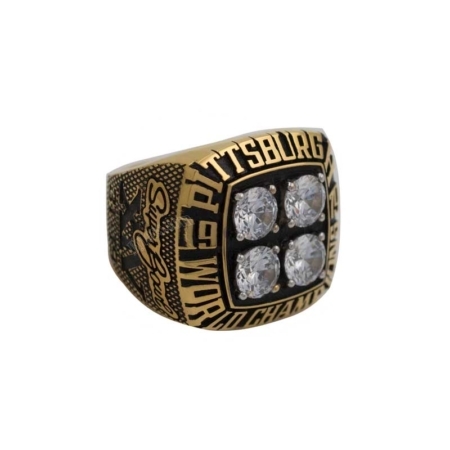 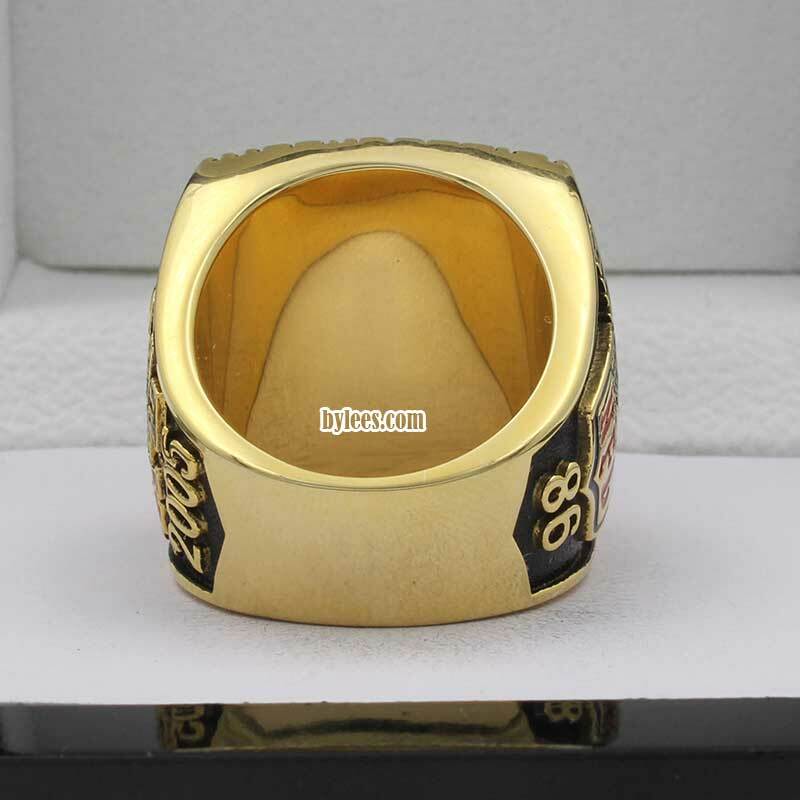 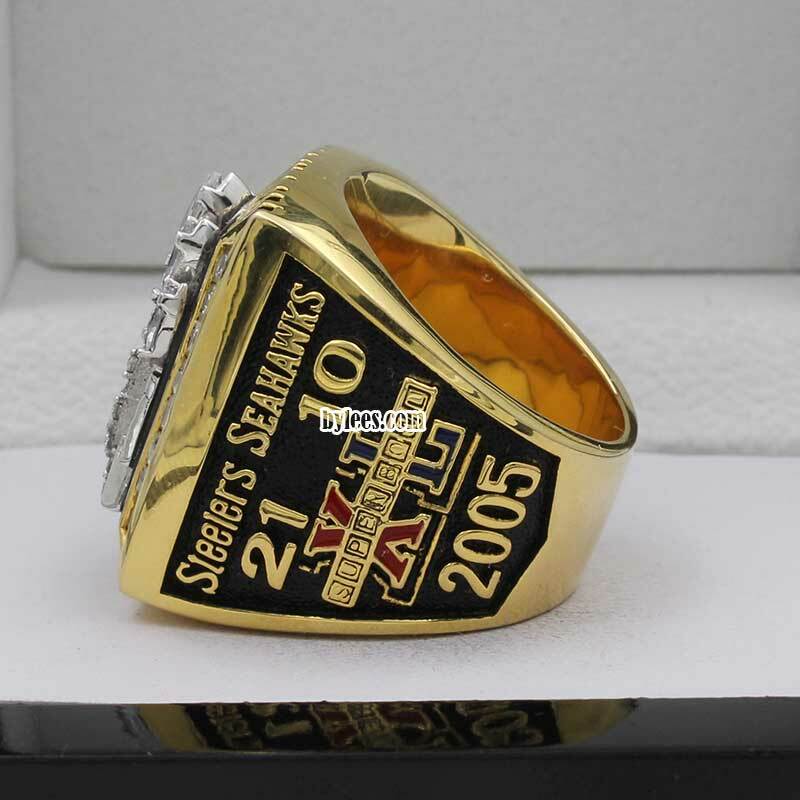 Without knowing that, The Steelers super bowl XL ring is quite small compared with other adjacent-time super bowl rings, But it is good for the fans who want to buy a replica of authentic super bowl 40 ring, as no need to worry too big for finger. 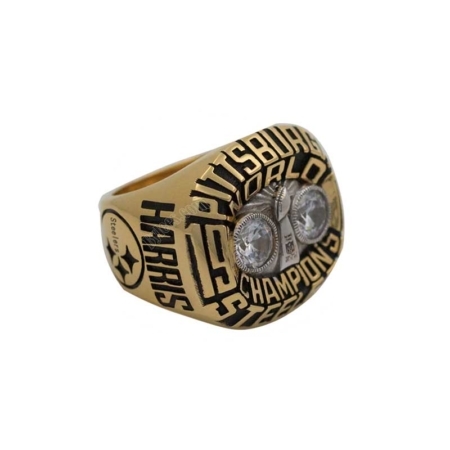 The Steelers 2005 super bowl ring is the 1st ring in 10 years since their loss in super bowl XL. 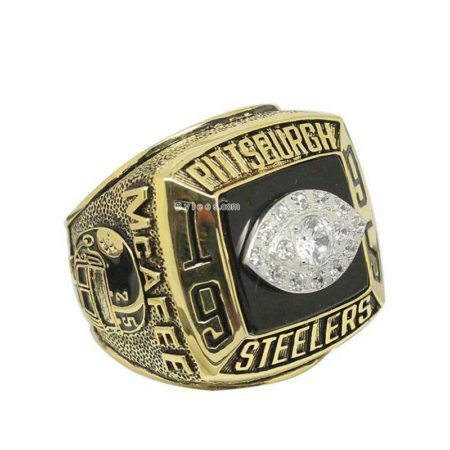 It helps the steelers come back to the eyes of NFL fans,especially the younger generation who may not know the great history that steelers ever made. 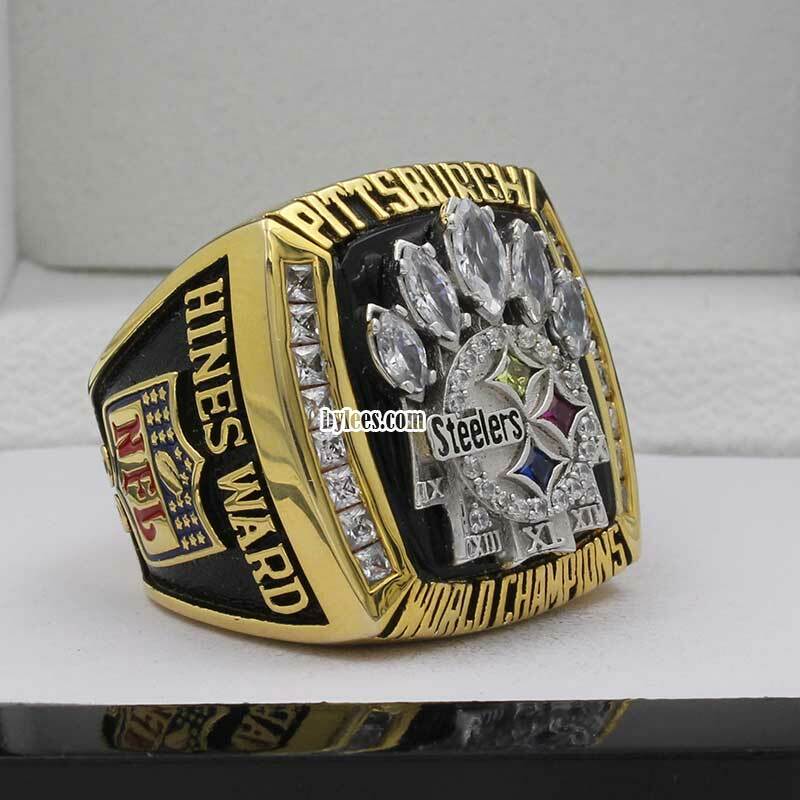 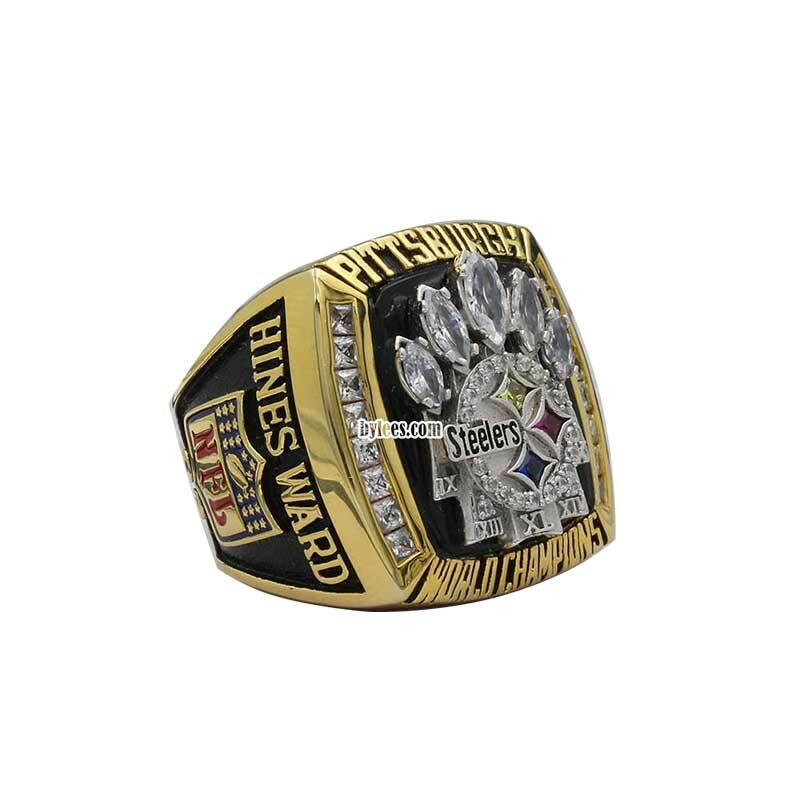 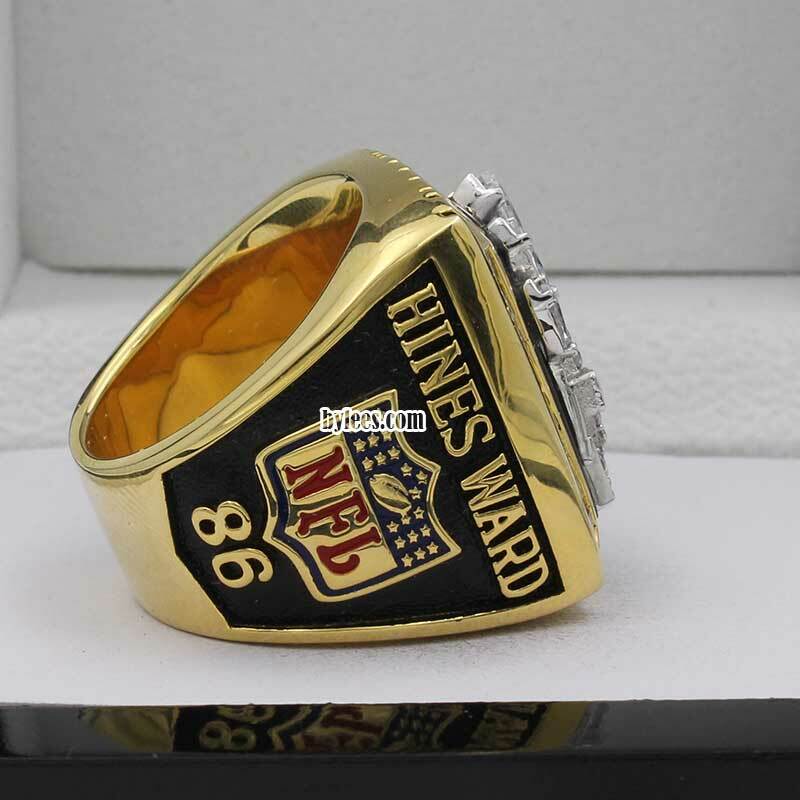 The player Hines Ward received his steelers super bowl Championship ring as the year of MVP. 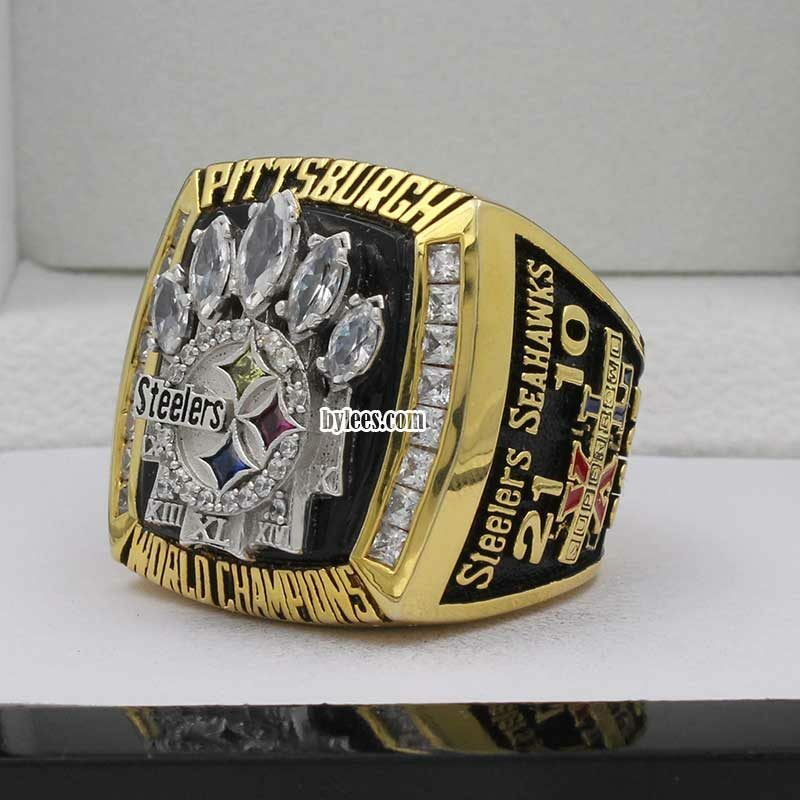 and as one of six quarterbacks in NFL history to have beaten at least 31 of the current NFL teams,Ben Roethlisberger received his first steeler super bowl ring.